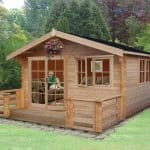 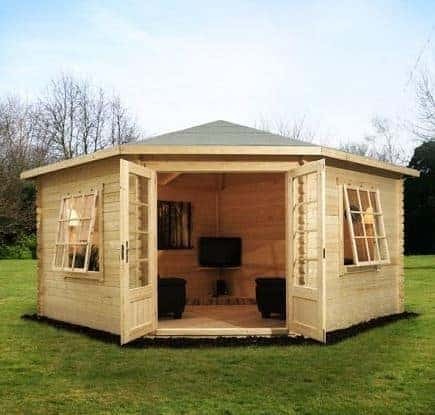 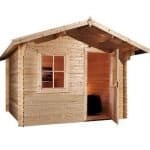 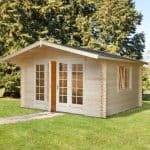 This 4m x 4m Log cabin is sturdy and strong, and provides ample space for anyone who wishes to relax or entertain friends. 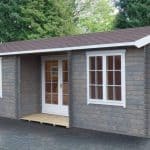 28 mm tongue and groove cladding is a key feature, and it covers the outside of the building. 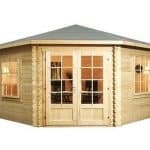 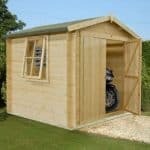 This cladding provides extra protection against the elements, and ensures that your log cabin lasts for a lifetime.